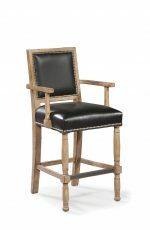 For a classic and refined seat, opt for one with a nailhead trim. 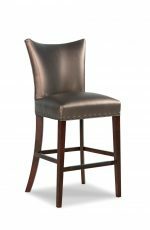 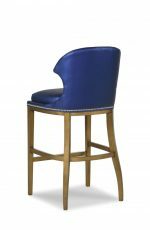 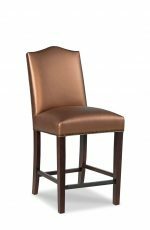 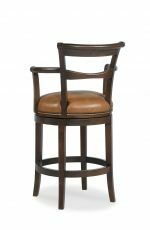 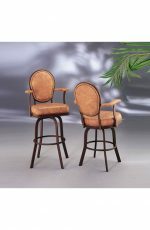 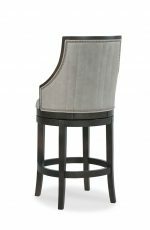 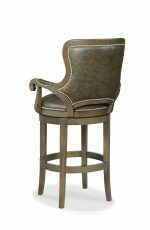 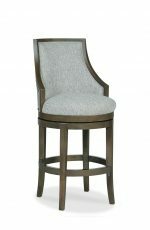 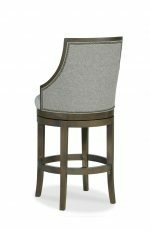 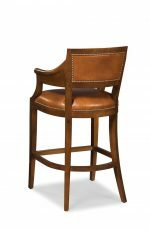 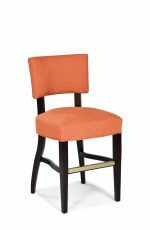 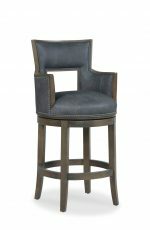 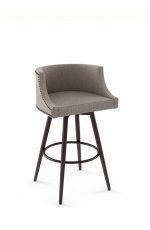 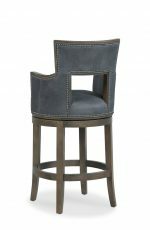 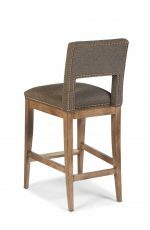 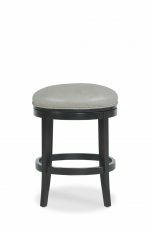 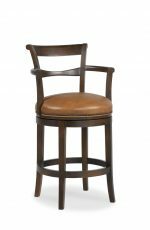 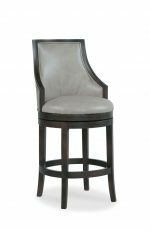 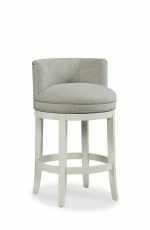 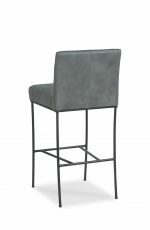 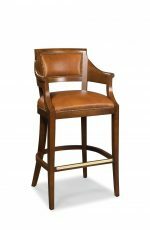 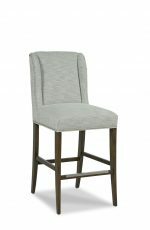 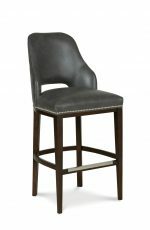 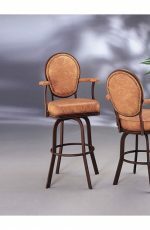 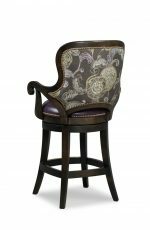 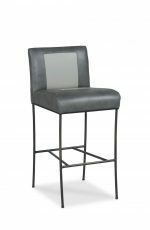 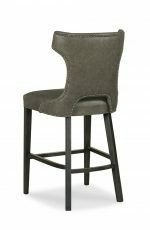 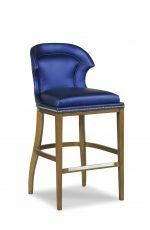 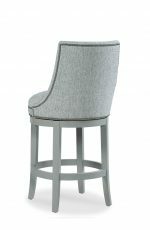 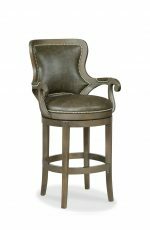 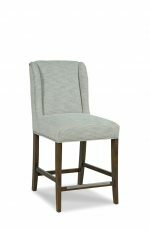 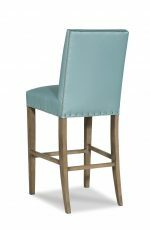 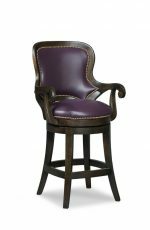 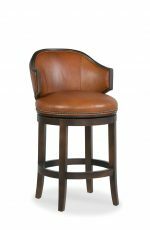 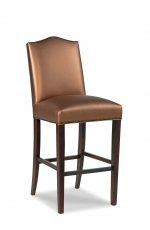 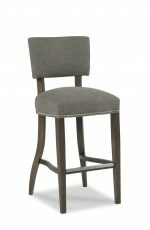 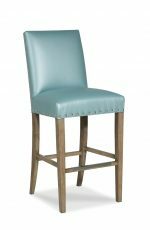 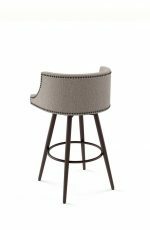 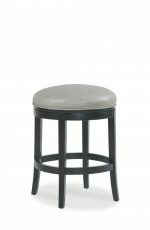 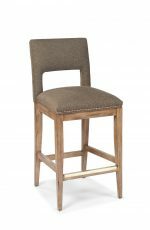 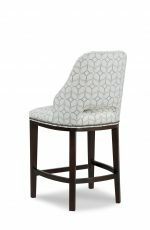 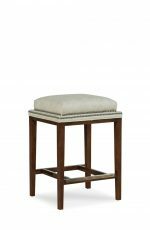 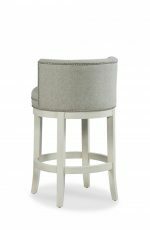 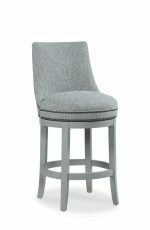 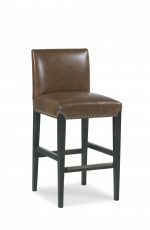 Our bar and counter stools come with upholstered seats and backrests accentuated with nailhead trims in various finishes such as Aged Bronze, Black Nickel, Brass, Nickel and Pewter. 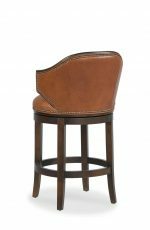 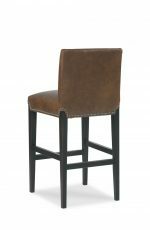 From swivel to stationary, fabric to leather, gray to burgundy, our bar stools are available in multiple styles such as traditional, transitional and modern. 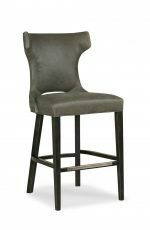 You’ll never be limited in options again! 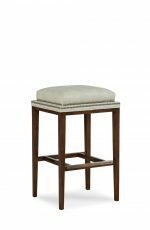 Plus, our nailhead counter stools are built to last, made of the highest quality wood and metal construction. 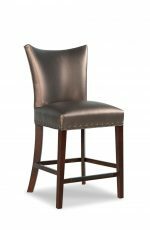 Enjoy customizing our nailhead trim bar and counter stools through our Amisco and Fairfield Chair lines.